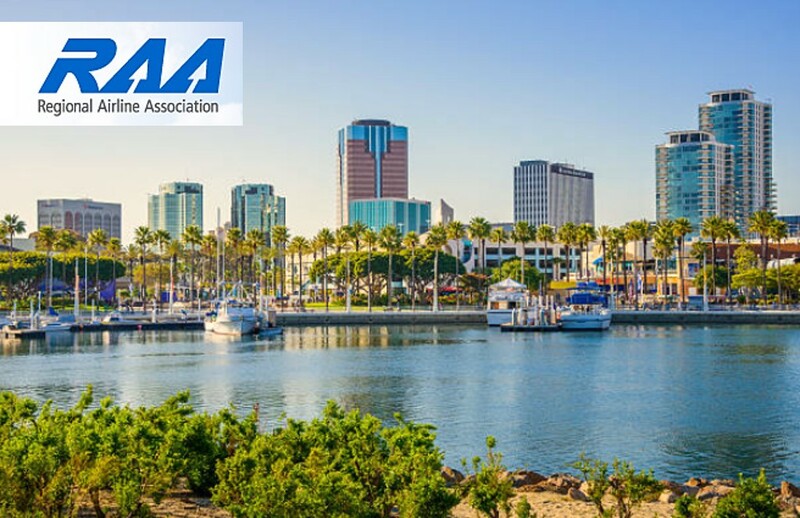 We look forward to seeing you at the Regional Airline Association Annual Convention 2018 in Long Beach, California. Garry Topp, TrueNoord’s Commercial Director, will be at the event. If you would like to arrange a meeting please email Garry on gtopp@truenoord.com. Long Beach Convention and Entertainment Center, Long Beach, CA.